The Immune Competent Personality Test | Bernie Siegel M.D. As many of you know, I often recommend taking the short Immune Competent Personality Test. The set of just 12 questions (including three I added), is based on research by Dr. George Solomon. 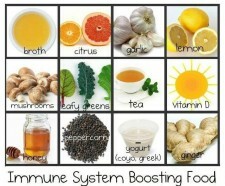 It is a great way to take an honest look at just how much you are asking of your Immune System. 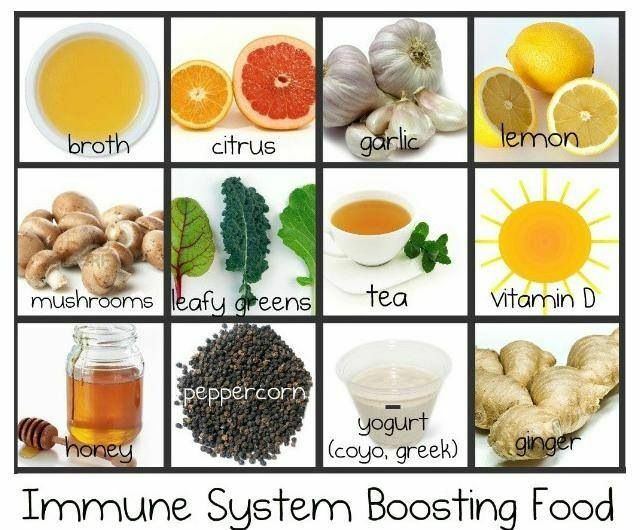 These few questions help you gain insight into simple ways you can support the all-important Immune System instead of wearing it out. 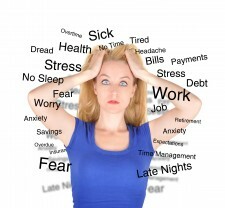 The Immune System is there to help us overcome real threats to our health and well-being, and one such threat is stress. Who was George Solomon, maybe you are asking? Dr. Solomon spearheaded the groundbreaking research focusing on the role stress plays in making us more vulnerable to disease. Dr. Solomon realized the importance of understanding that the mind is an integral part of health. His work also demonstrated the acceptance of the science of Psychology and Psychiatry as equals in research efforts to the science of Neurology— a necessary partnership to help imbed proven research within all other accepted significant research in medicine, showing the importance of the influence of the Mind in human illness and dysfunction. Dr. Solomon recognized the damage the power of a mind filled with negative thoughts could inflict on the immune system of a patient. But he also reasoned that by using that same power of the mind to replace negative messages with positive ones, patients gain an advantage in healing—sometimes a very significant—even pivotal—advantage. Whether or not you already have a disease or disorder linked to getting worse with stress and out-of-control emotions and overall neglect of your mind and body, or you just worry about getting a disease—you both need to heal. 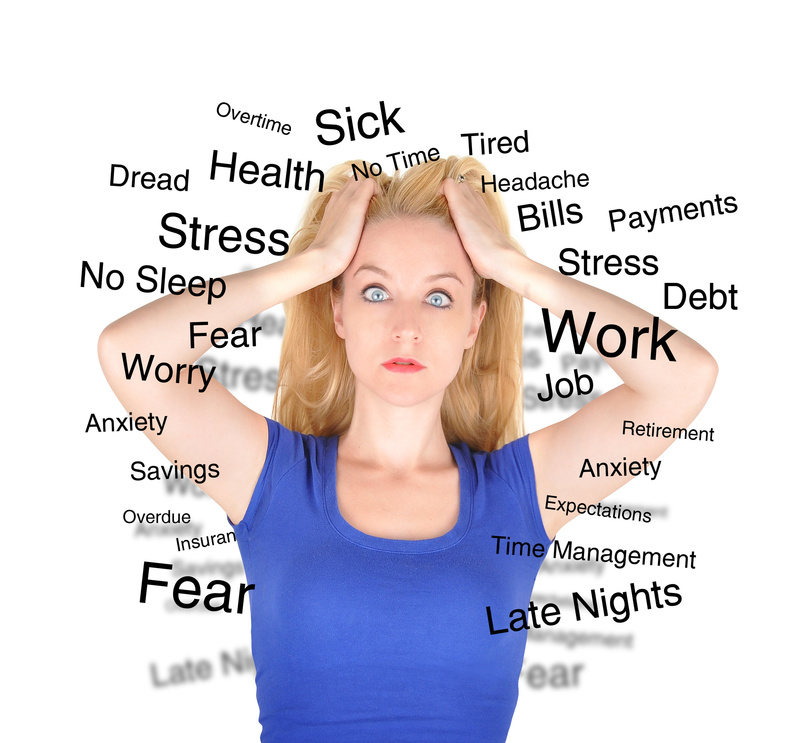 If you feel helpless to control a mind overwhelmed with negativity, start with taking Dr. Solomon’s Immune Competent Personality Test here, and then start accepting your ability to remap your mind to deliver the ultimate healing power. Go to my homepage http://berniesiegelmd.com/ and you’ll see QUICK LINKS right at the top of the page. Find Immune Competent Personality Test in the Quick Links list and click on it—and do it now! This entry was posted in In the News, Mind / Body Medicine and tagged Dr. George Solomon, Immune Competent Personality Test, immune system, out-of-control emotions, psychoneuroimmunology, stress. Bookmark the permalink.